Sam Wilson is responsible for supporting the hedge fund investment team’s sourcing, underwriting, monitoring and analysis of long/short equity investments, as well as risk management related to Private Advisors’ hedge fund portfolios. 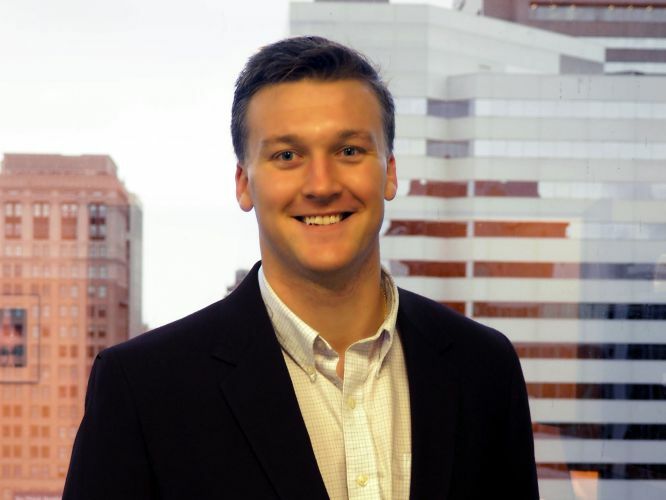 Prior to joining Private Advisors, Sam was a summer analyst for Marcus & Millichap, a real estate brokerage firm in New York City, and interned on the Political and Credit Risk Insurance team at The Channel Syndicate in London. Sam received a B.A. in Economics from Washington and Lee University.